“Having achieved the freedom to pursue my passion in business, I enjoy helping others achieve their business goals, so they can achieve whatever they consider freedom, too!” Cheryl Biron, Founder and Principal. 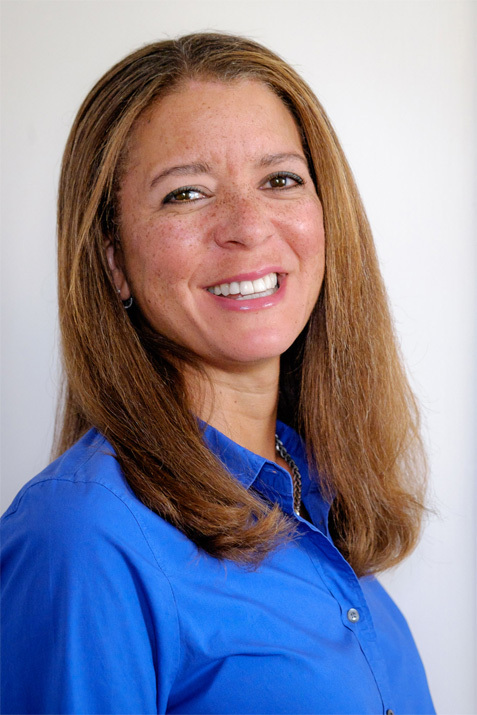 As Founder and Principal of LexaGen Freedom Accelerator, Cheryl Biron works with CEOs and their leadership teams to help their companies grow, scale and create a culture of action and accountability. Having scaled OneHorn Transportation so it needs less of her time on a day-to-day basis, Cheryl is pursuing her passion of working with leaders of growth companies to achieve whatever they consider “freedom” by helping them create leading strategies and flawless execution within their organizations. The systems and processes Cheryl implemented as President and CEO of One Horn Transportation, a trucking and logistics brokerage, enable her to spend minimal time working “in” the business on a day-to-day basis, while still maintaining a practical understanding of the challenges faced by other entrepreneurs. In addition to being an entrepreneur, Cheryl leverages her previous experience working in large corporations and her Wharton MBA in her coaching practice. As a Gazelles International Certified Coach, she has access to the best business tools and resources available worldwide. Prior to embarking on her entrepreneurial path, Biron held marketing positions running consumer healthcare brands in various corporations, including Procter & Gamble, Block Drug Company (now owned by Glaxo SmithKline), and Prestige Brands. She also worked at Merrill Lynch in investment banking between her undergraduate and MBA degrees. Biron earned her MBA from the Wharton School and her Bachelor of Science degree from Cornell University. Why choose LexaGen Freedom Accelerator ? How We Work with You ? We start with an in-depth discussion with the CEO to understand more about your business and your challenges. Our two-day Kick-Off Session with your whole leadership team delves into higher level Strategy and develops practical annual and quarterly plans. One-day Quarterly Sessions assess progress and reset the next Quarter’s Goals. Monthly Sessions ensure we are on track to achieving your results. We have been in your shoes in the CEO role, living through the growth and the challenges as well as having the practical corporate experience and foundation of an MBA. Our Gazelles International affiliation gives us access to the best business tools and learning available. Having achieved what we consider freedom, we love to help other CEOs and their teams achieve what they define as freedom. The momentum gained in an annual engagement is best to ensure long-term growth and business performance. By regularly working together, your team learns the practices needed to sustain consistent growth and a culture of accountability. Some short-term engagements are available for companies and individuals with specific needs as well as Corporate, EO, YPO, and WPO Retreats. LexaGen © 2019. All rights reserved. Designed by : imGauge Inc.